After repeated attacks, the U.S. Internal Revenue Service has decided to retire a Web-based tool for obtaining PINs that taxpayers could use to file tax returns electronically. The Electronic Filing (E-file) PINs Web application is no longer available on the IRS website "because of questionable activity," the agency announced last week. In February, the IRS disclosed that hackers used stolen taxpayer information like names, Social Security numbers, dates of birth and full addresses in order to obtain E-file PINs through its website. Attackers attempted to get E-file PINs corresponding to 464,000 unique SSNs using an automated bot, but the bot was blocked after succeeded in getting 101,000 of the PINs. After that incident the IRS put additional defenses in place, yet the automated attacks continued with increased frequency. Only a small number of additional E-file PINs were affected, but for safety reasons the agency has decided to retire the tool. This might cause some issues, because links to this Web application are embedded in most commercial tax software products. Taxpayers can still file tax returns electronically though without a PIN, by using their prior-year adjusted gross income from copies of their prior year tax returns. 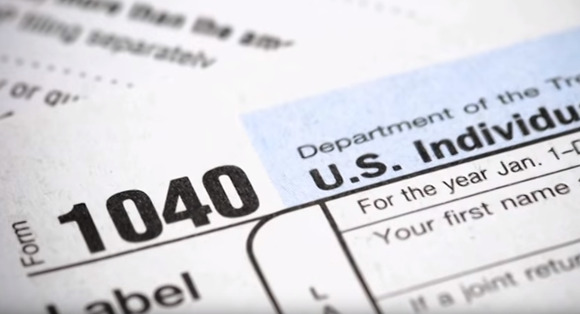 Those who no longer have this information, can obtain a copy of their tax return through the separate Get Transcript application on the IRS website. It's worth noting that the Get Transcript application too suffered a data breach in the past, attackers walking away with Social Security numbers, dates of birth and street addresses for over 300,000 taxpayers from its database. "The IRS continues to work with the tax software community to make this change as smooth as possible for affected taxpayers," the agency said. Given the huge amount of personal data that was stolen over the past year by hackers from multiple health insurers and government organizations, it's likely that attackers will try to profit it from it, including through fraudulent tax returns.